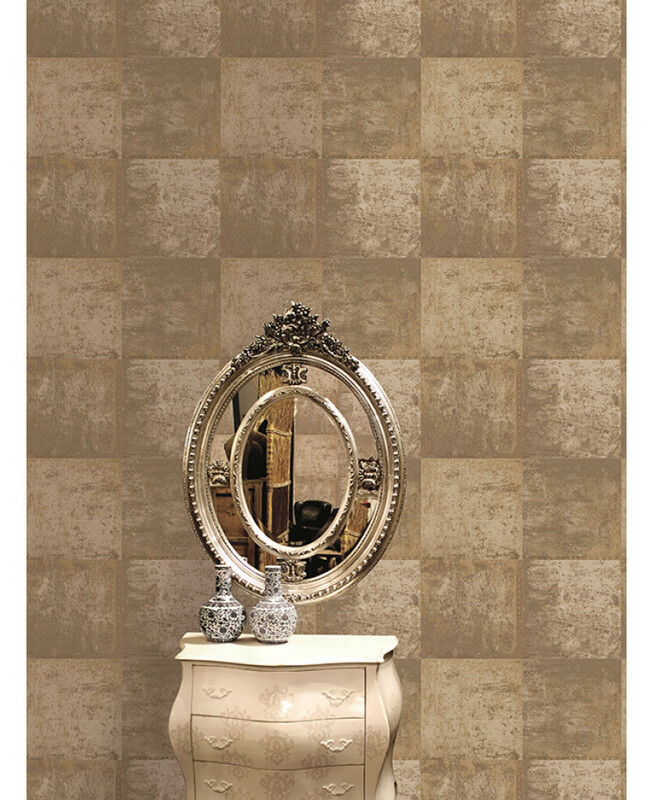 This striking wallpaper is influenced by architectural building materials and reclaimed metal panels with the appearance of a vintage foxed mirror. 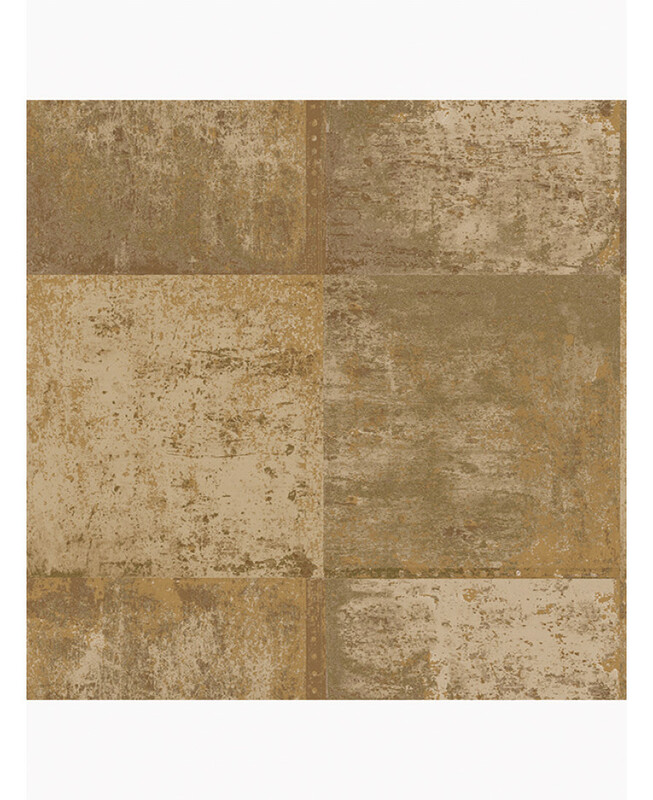 High shine metallics create a patinated effect and add a luxurious finish to this industrial trend themed wallpaper. 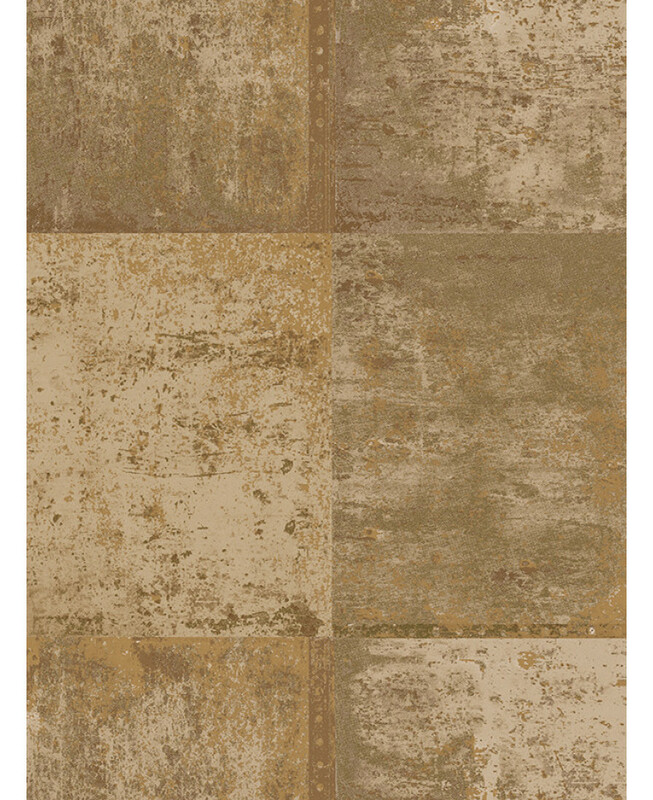 The design is printed on to luxury heavyweight paper to ensure durability and a quality finish.Easy to apply, this wallpaper will look great when used to decorate a whole room or to create a feature wall.